WinSCP Portable is the standalone version of WinSCP, a powerful FTP client that has been especially developed for secure file transfers. 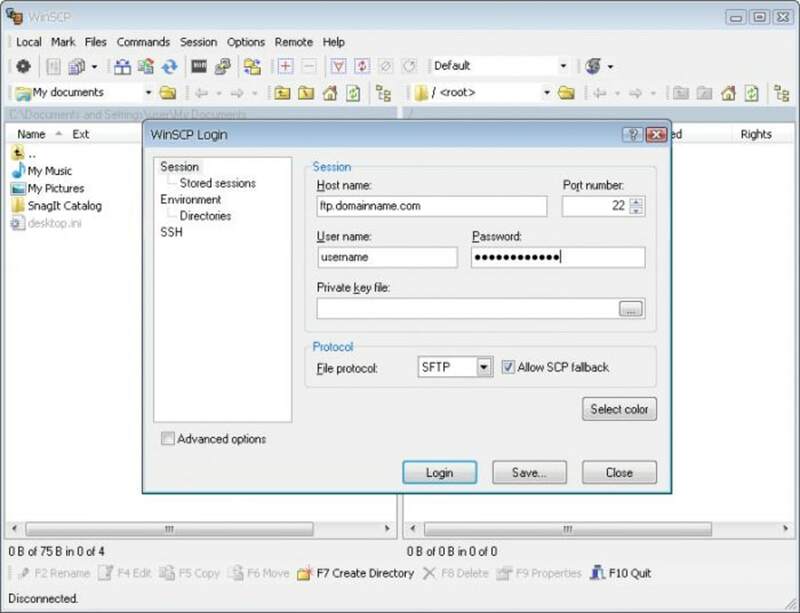 The key to WinSCP is the fact that it supports both SFTP and SCP protocols over SSH-1 and SSH-2. Of course, it also supports normal FTP protocols too. It also features full SSH support and has entirely configurable security and encryption options. A particularly nice addition is the Session Saving option. If you want to save your session configuration, you can use the save button on the login dialog. 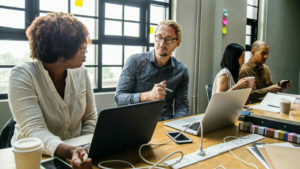 In this way, you can make huge FTP file transfers and not worry about stopping and completing it later. For starters, be warned that WinSCP is not the easiest FTP client to use. 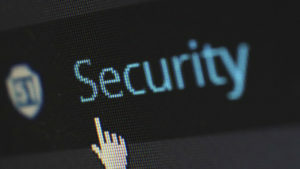 Because of the extra security features, WinSCP can appear overwhelming at first, although it does feature two modes of graphical user interface. 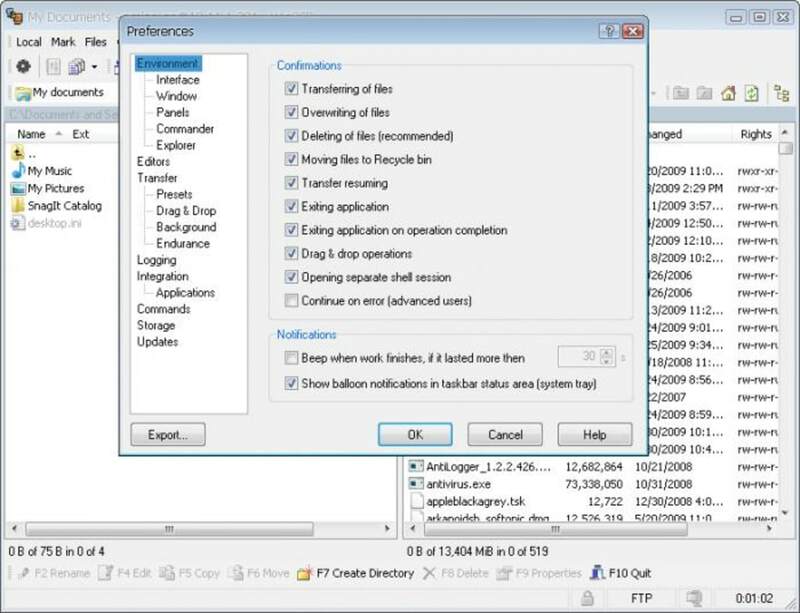 WinSCP also supports integration with Windows in terms of drag & dropping files, pasting URLs and shortcuts. WinSCP isn't the most user-friendly FTP client out there, but it must be one of the most secure. 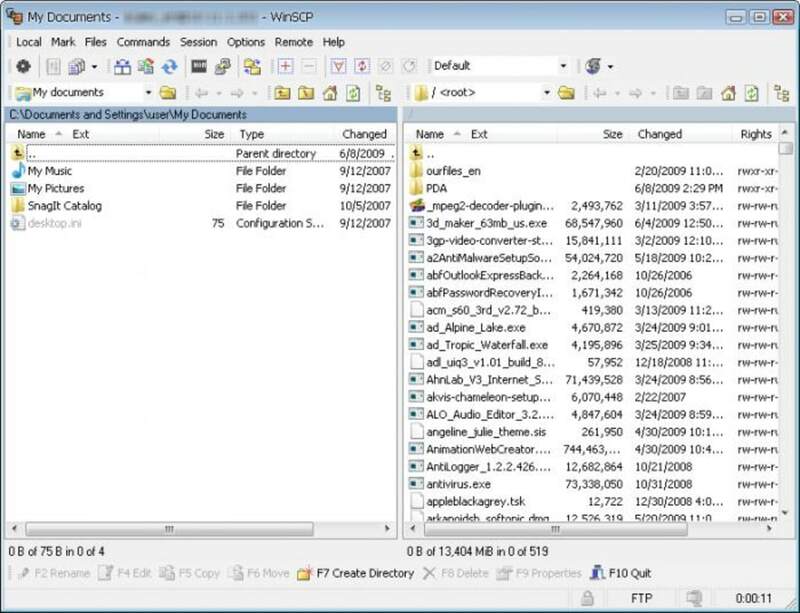 What do you think about WinSCP Portable? Do you recommend it? Why?